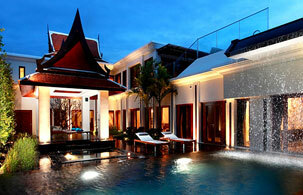 Your dreams can be turned into reality with Mai Khao Construction. Our services cover all aspects of construction including consultation, design and construction as well as professional after-sales service. We have full manpower and machinery and our professional team ensures customers receive top quality work on time.